Last month we had two educational programs—a walking tour of the historic Bund and a panel discussion about high-rise buildings in China. If you are looking for additional learning opportunities, you should try AIAU’s online courses. AIAU offers online courses to boost your knowledge and skills and to help you get required CEU hours. AIA members receive a discount on registering. 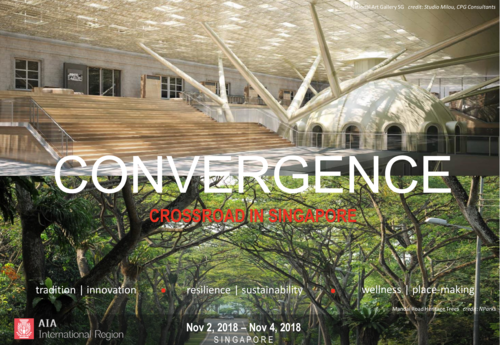 AIA International Region's conference, Convergence: Crossroads in Singapore, will be held in Singapore November 2nd though 4th. It will be an excellent chane to meet leadership form our chapter and firms. There will also be many opportunities to earn continuing education credits. Members and friends of the AIA International Region - including AIA Shanghai - are invited to attend this year's international conference. Our webmaster, Erik Thorbeck, created an interactive map of the tour. Please check it out here. 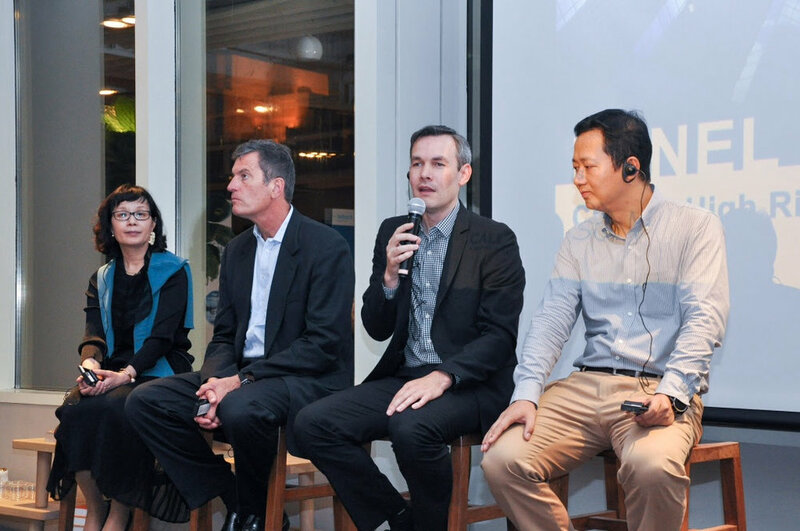 On July 31st, we had a panel discussion about tall buildings in China at the Hawthorn showroom. The panel included Liu Enfang, Ross Wimer, Aaron Mazeika, and Zhu Chuanhai. About 50 people attended the event.